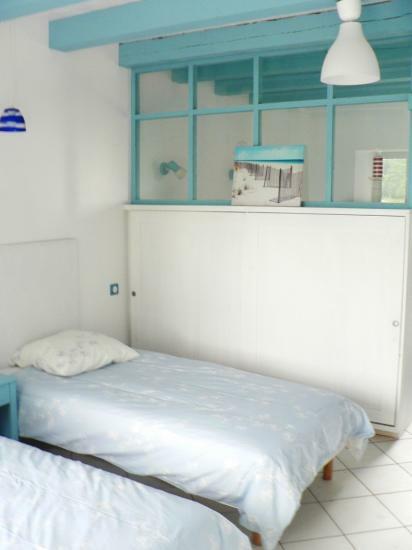 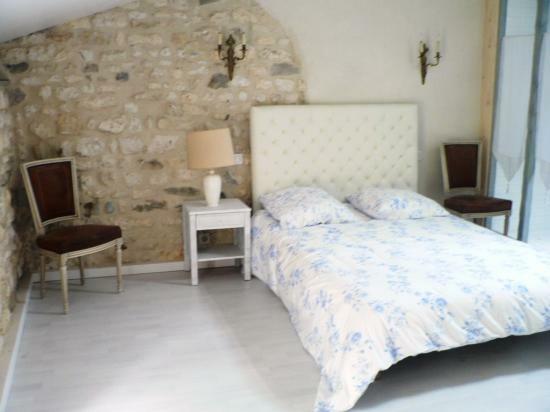 La Coralie consists of two accommodations: the seasonal part which we offer you and a second smaller : west full orientated and yearly occupied. 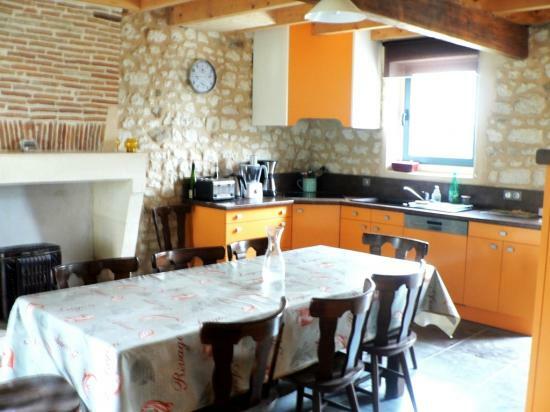 Your cottage of an area of 385 m ² is facing south. 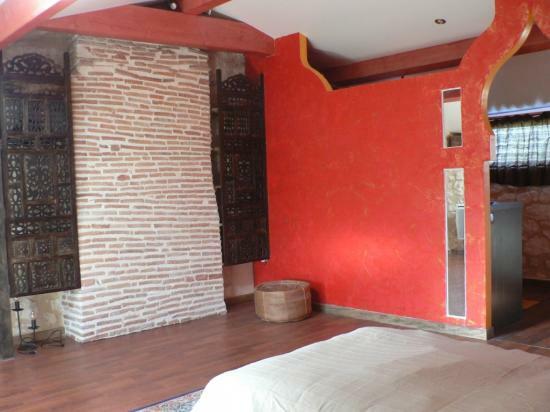 This special dimension, its orientation, the avalailable ground which you have exclusively outside give you a complete independence. 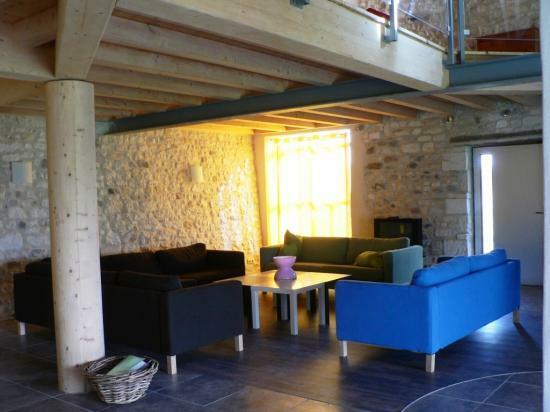 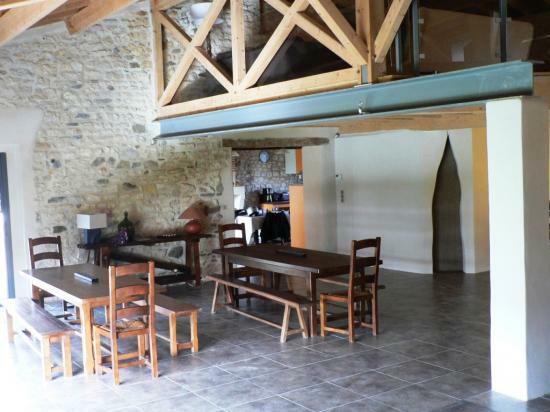 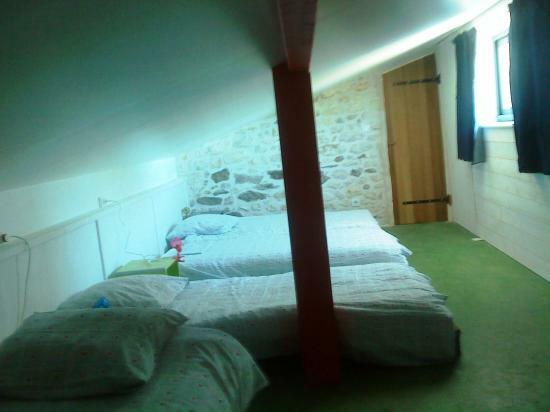 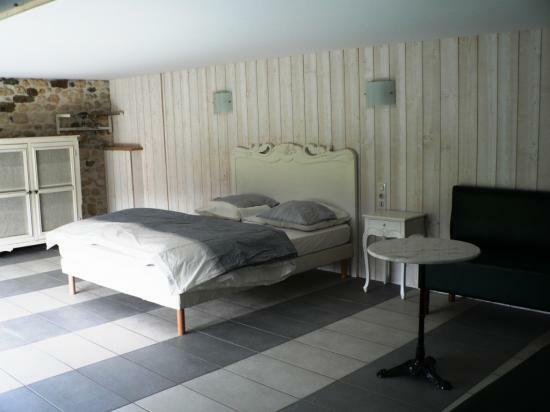 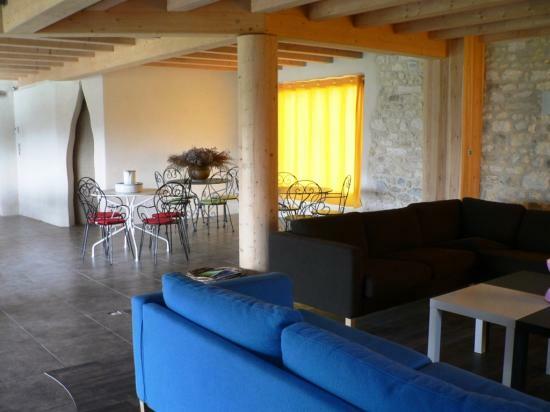 a huge living / dining room with a mezzanine in the ancient barn 230 m².